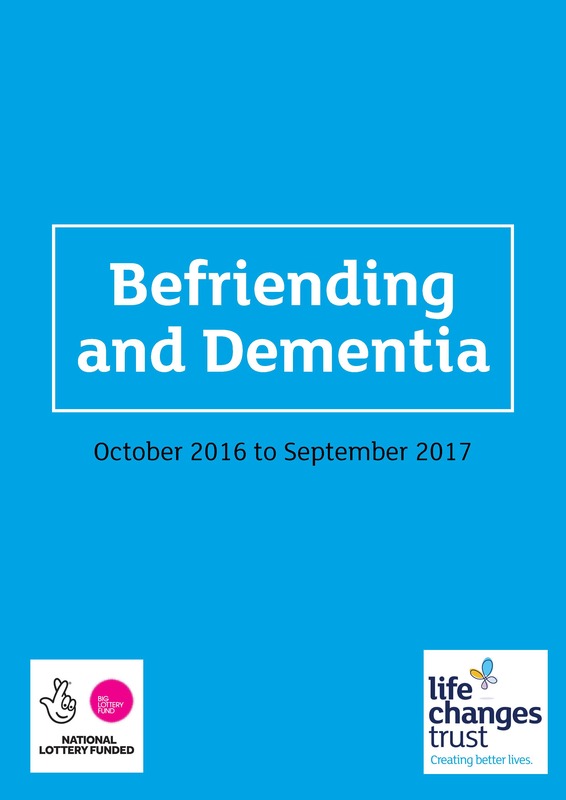 This is the second report we have published exploring how Befriending projects can benefit people living with dementia. 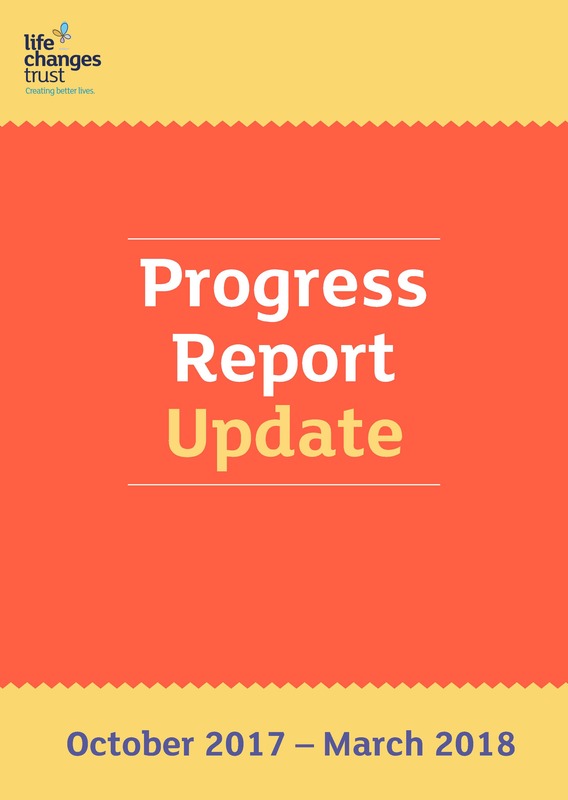 Our latest progress report features funding initiatives and highlights from the past year. 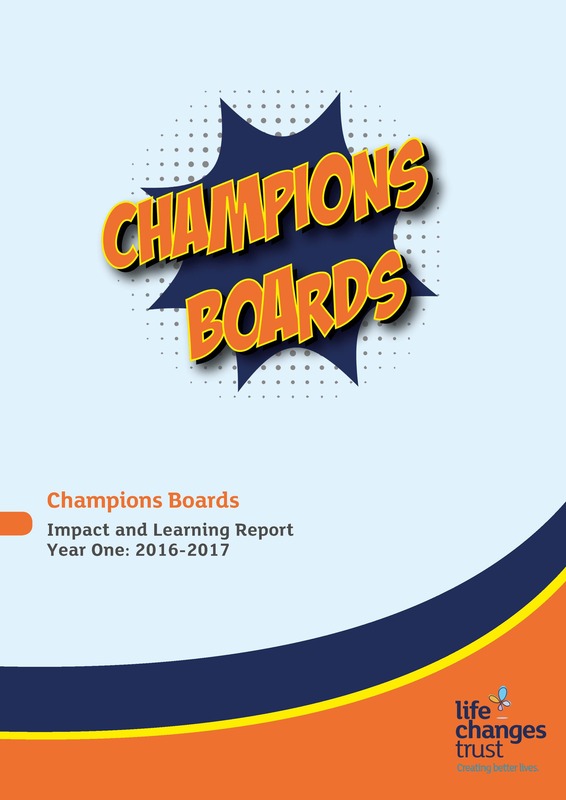 An overview of the key learning and achievements during the first year of our Champions Boards funding. 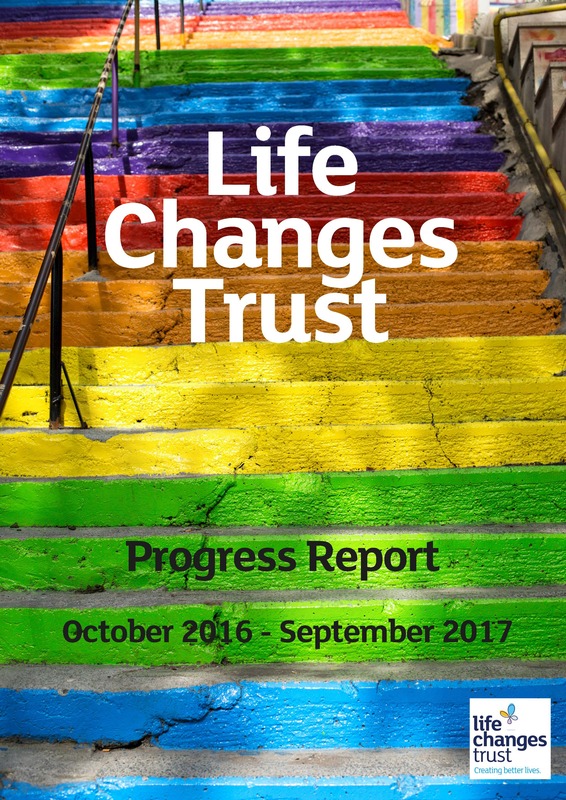 This rich report has been written using evidence gathered from the communities’ monitoring and evaluation reports from April 2016 to March 2017. 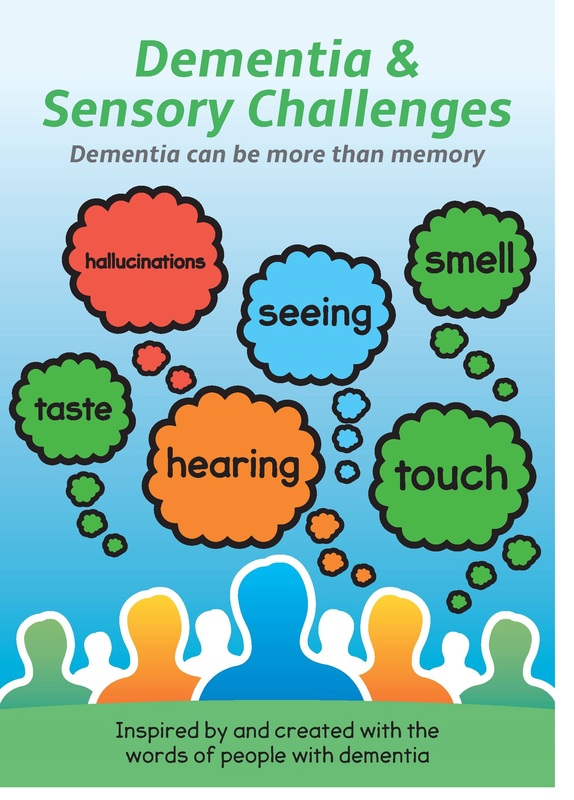 This project was instigated by Agnes Houston, who lives with dementia, and who wanted to raise awareness and support other people with dementia/carers on how to live a positive life with sensory challenges. 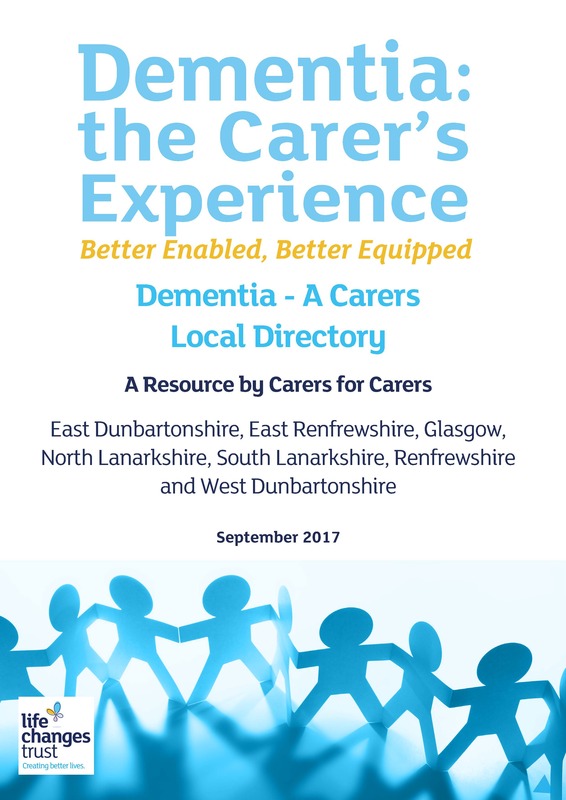 This Directory lists services and groups that could be helpful to people who care for those with dementia, listed by geographical areas. 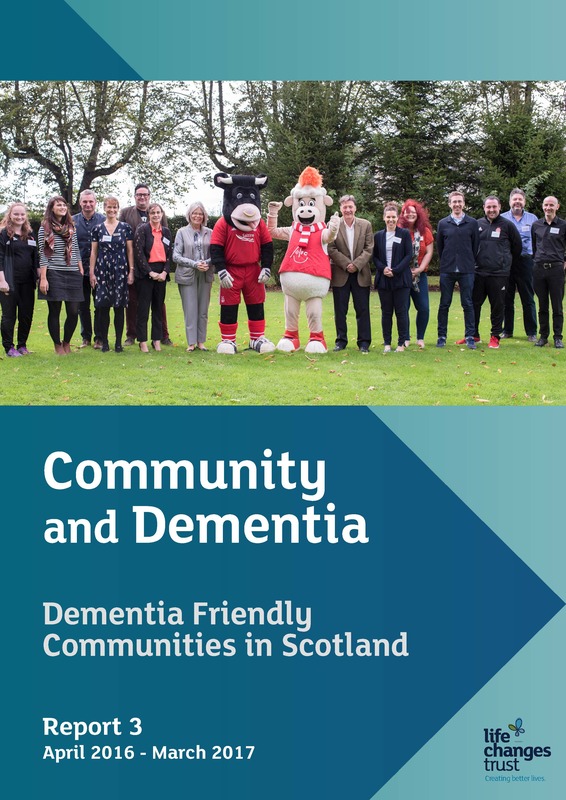 Further Directories will be produced as events take place across Scotland.